Here at LTP Tennis Club we are very excited to present the true pathway to greatness in US Tennis. 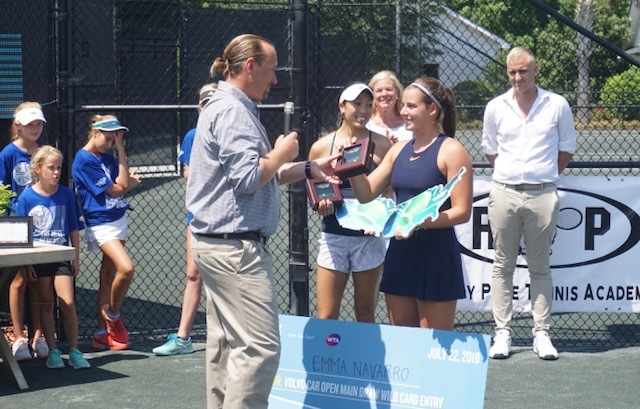 Through our Girls' 18 National Clay Court Championships, our 80K and 25K USTA Womens Pro Circuit Events we are certain to see the stars of tomorrow play at our club every year on their transition from the highest national junior level all the way into the Top 100 WTA. Be a part of this exciting concept and become involved in our wonderful events as a Sponsor, Volunteer or a Ball Person.